Power is important. Both the kind that lets us switch on the lights and the kind that gives people the ability to make decisions for us. 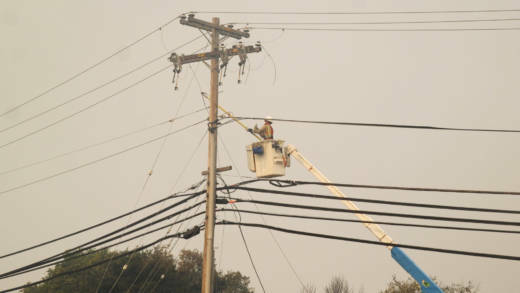 Tens of thousands of Northern California residents lost power over the weekend after PG&E cut electricity for safety reasons. That comes one year after fires tore through the Northern California and PG&E was blamed -- in part for NOT cutting power. We discuss what's changed in the last year.